1. Introduction - Slavery and the Empire. Africans in Georgian Britain from around the world. 2. African resistance to slavery within Britain and around the world. The Gordon Riots. 3. 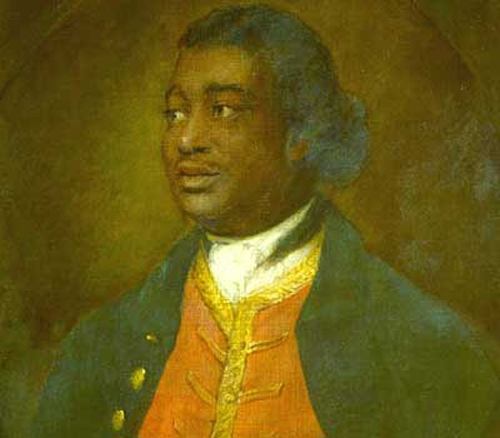 Ignatius Sancho: a man of letters. Middle class community of British Africans. 4. The Sons of Africa & Ottobah Cugoano. The Abolitionist Movement.